Indonesia’s oil production has declined in recent years. 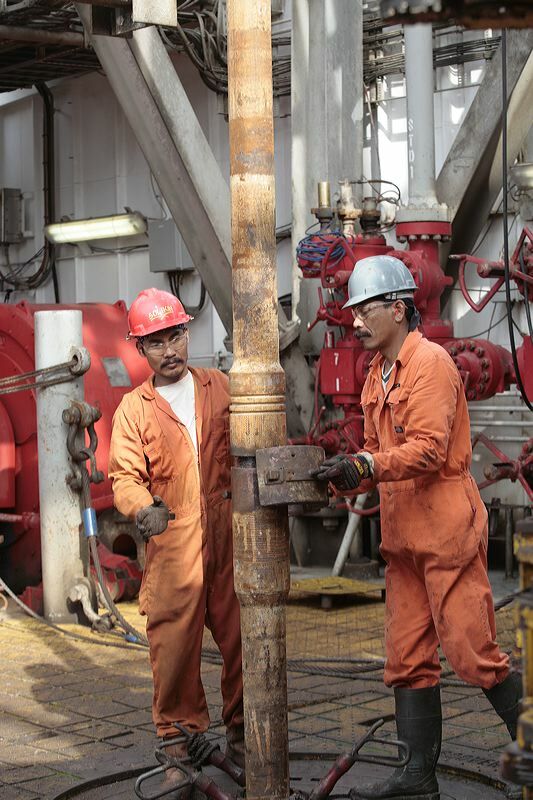 According to Oil & Gas Journal (OGJ), Indonesia had 4.3 billion barrels of proven oil reserves as of January 2007. 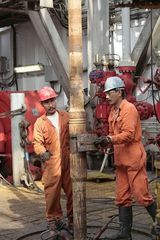 Oil production in Indonesia has decreased steadily during the last decade, owing to disappointing exploration efforts and declining production at Indonesia’s large, mature oil fields.